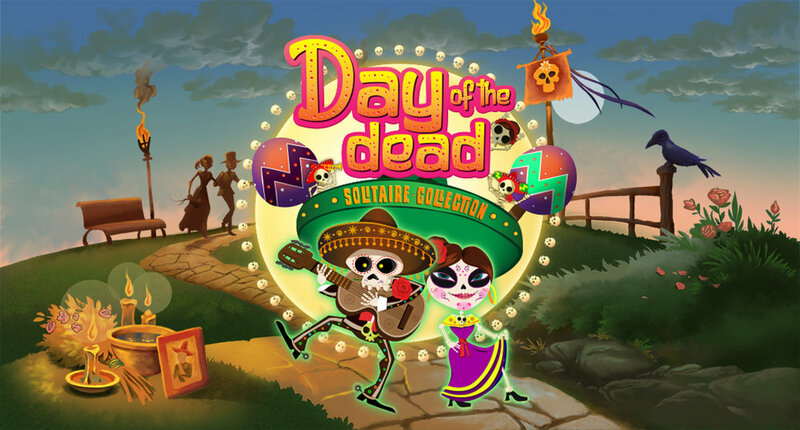 Green Sauce Games is proud to presenting the World Premiere Exclusive of our exciting new solitaire game Day of the Dead: Solitaire Collection. Download NOW the free trial. Learn more. Dive into this chilling Solitaire adventure and decorate a cemetery to welcome the souls from the Land of the Dead. A thrilling match-3 adventure awaits those who dare to explore the mysteries of the Lost Labyrinth. A heroic match-3 quest to save the Kingdom from a terrible villain who has escaped from prison. Take a journey through medieval times. Help Joan of Arc to build a new kingdom and change the fate of the people. 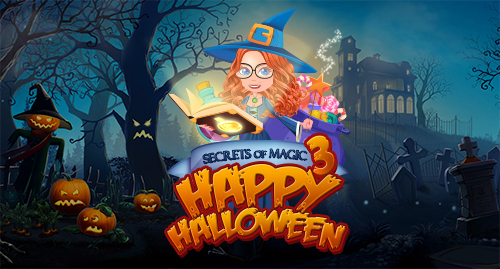 Help Victoria make the best Halloween display ever. 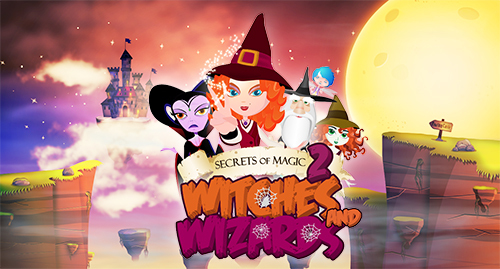 Grab your wand and be prepared to fight the ultimate evil. Journey through the wonderful world of Geisha. Help Ichisumi to reopen the temples and restore a world of beauty and passion.